It’s quite obvious where this trend’s naming inspiration came from. The biggest movement I can remember from last year is the “Mannequin Challenge” and I think our office was pretty quick to jump on it before it got redundant and annoying. The year before that was the “Ice Bucket Challenge” and so on and so forth. This year’s challenge all started when hip hop artist French Montana released the music video for “Unforgettable.” The visuals capture the locals of Kampala, Uganda breaking out their talent with contagious dance moves and vibrant energy. 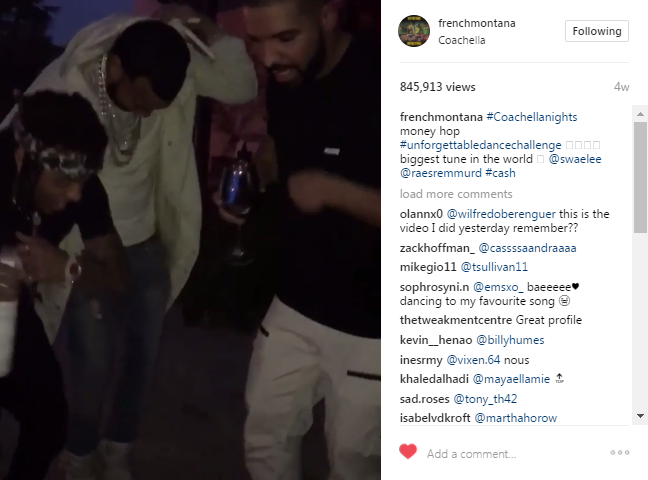 In efforts to make the song go viral and become the anthem for the upcoming summer season, French Montana posted a video of himself dancing to the track alongside Travis Scott a few days after the video came out with the challenge hashtag in his caption. This was a brilliant move in my opinion. Everyone should be taking notes. But, what really propelled this clever challenge to viral status (in my opinion) is this incredible girl’s take on it, which was posted right before she went in for her sixth round of chemotherapy. Nalie’s social savviness came in extremely handy when she tagged French Montana, Swa Lee and Ellen Degeneres in the caption of her take on the “Unforgettable Dance Challenge.” Additionally, she carefully selected each hashtag in order to attract the right crowds; #naliesarmy #metastaticbreastcancerfighter #unforgettablechallenge #unforgettabledancechallenge #4ellen. Genius! 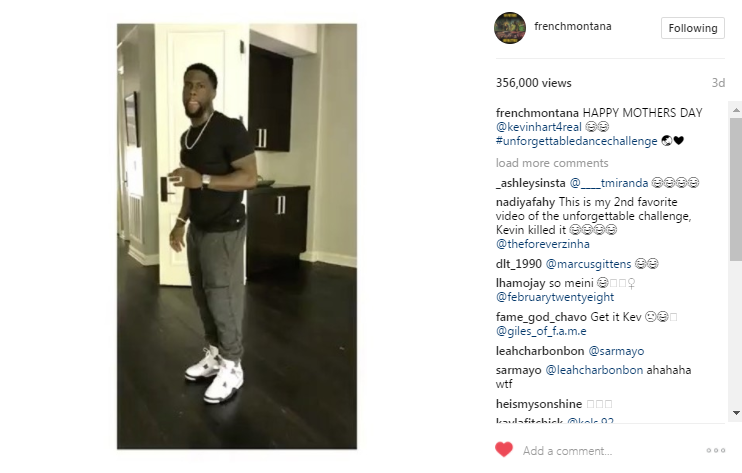 As a result, her video got shared and replicated by thousands of her followers, and that (in my opinion) is what inspired people of the Instagram universe to share their own attempts at the “Unforgettable Dance Challenge,” including A-list celebrities! My only hope is that she becomes cancer free again and makes an appearance on The Ellen Show so she can share her story with the world. You keep going you, Nalie! We’re all rooting for you!